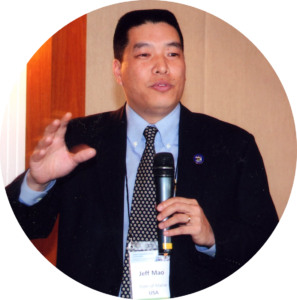 Jeff Mao is an education technology leader who provides strategic consulting services for schools and ed tech companies, speaking, and workshops with a focus on education technology, 1:1 learning, and education policy. Jeff is an internationally known education technology leader. Jeff has keynoted international events sponsored by UNESCO, World Bank, InterAmerica-Development Bank, and the Korean Education and Research Information Service. In the United States, he has keynoted state conferences including NYSCATE (New York) and VITA-Learn (Vermont), and presented at events including ISTE, CoSN, SETDA, FETC, TASA, TCEA, CETPA He served on the Board of Directors of the State Educational Technology Directors Association (SETDA) for six years including two as Chair of the Board. Jeff served as the Learning Technology Policy Director for the Maine Department of Education (2004-2014). In that role, he provided leadership and education technology policy support to four Commissioners of Education. He was directly responsible for the Maine Learning Technology Initiative (MLTI). He oversaw all aspects of the program including vision, implementation, policy, professional development, procurement and contract management. He was a lead author of the State of Utah’s Master Plan: Essential Elements for Technology Powered Learning. Additionally, he is an advisor for Future Ready Schools and has moderated and presented at almost all of Future Ready’s Summits and Institutes. Jeff was a Senior Director for Common Sense Media’s education division (2014-2017). He has been recognized by EdScoop (EdTech Hero, 2017) SETDA (Leader of the Year, 2013), and Common Sense Media (Educator of the Year, 2012). “Digital Citizenship: From Compliance to Culture”, THE Journal, October 2017. “Evaluating the Success of Your Ed Tech Program”, THE Journal, July 2017.  “3 Reasons to Think Twice Before Implementing a Required BYOD Program”, THE Journal, May 2017. “It’s About the Learning, Not the Technology – Until it Breaks”, THE Journal, November 2016. “Curriculum and Instruction: Brewing a Better Vocabulary”, THE Journal, September 2016.